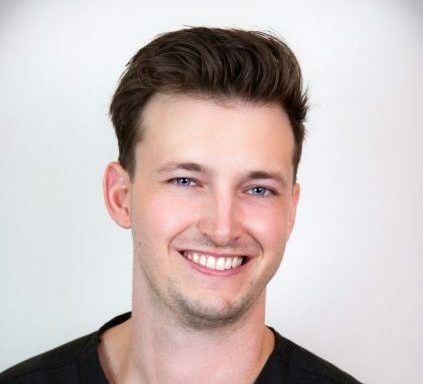 All our professionals at Aiello Dental Associates maintain the highest levels of accreditation and pursue ongoing education to stay abreast of the latest trends in dentistry. 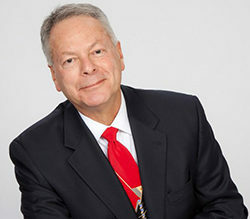 Our Mission is to guide our patients along a path of optimal health and wellness, for life. To non-judgementally deliver the highest possible level of care, with empathy and understanding. To continually pursue excellence through continuing education, personal and team growth and mastery of leading edge technology. To treat our patients as individuals. To deliver this care with first-class, five-star service. To respect our patients’ time. To accept our patients as partners in their wellness. To assume a leadership role as a resource — a window of information with concern for our patients’ overall well-being. To consistently deliver more than would reasonably be expected. 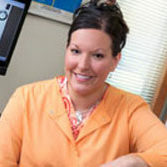 Bonnie has been working for Dr. Aiello for 10 plus years, welcoming our patients as well as managing insurance benefits and coordinating our appointment schedules. She enjoys time with her family as well as her German Shepherd and two cows, Okie & Dokie. 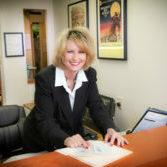 Dana has enjoyed working in our office for more than 15 years. 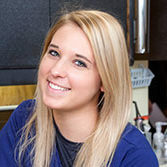 She has furthered her education by getting her local anesthesia permit as well as being licensed as a Public Health Dental Hygiene Practitioner. In her free time, she enjoys spending time with her family and watching her boys at their sporting events. Katelyn received her BA in Business Management from the Indiana University of PA and resides in North Huntingdon with husband Brad, and their three “fur babies”, Bella, Abby and Midnight. She enjoys reading, painting, watching movies and exercising. Beth graduated from the University of Pittsburgh, is a Public Health Practitioner and holds an ACLS/PAL certificate. She likes volunteering, hiking, biking, gardening and loves her dog, Gilligan. Beth and her husband enjoy visiting their son, who is serving in the US Air Force. 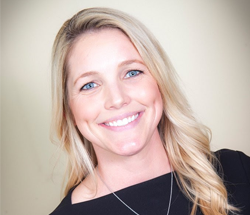 Courtney started the dental field as an EFDA in 2015. She enjoys spending time with her husband, daughter, and 2 boxers. In her spare time she binge watches shows on Netflix. 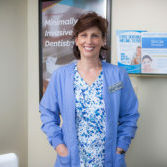 Donna has been in the dental field since 1994 and resides in West Mifflin with her husband Sam and their family. She enjoys crafting, singing with her church’s worship team and spoiling her cats, Casey and Jake. 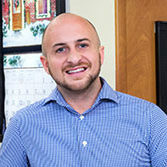 Anthony is a recent transplant to Pittsburgh from Cleveland and joined the dental field in 2013. In his free time, you could find him at the gym, eating out, spending time with his dog “Jack “ or traveling! 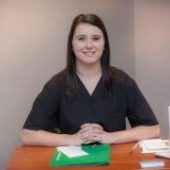 Savannah started dental assisting in 2012 and decided to continue her education to become an (EFDA) Expanded Function Dental Assistant. In Savannah’s spare time she enjoys playing volleyball, spending time with her dog, Dobby and traveling. 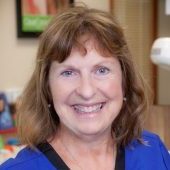 MaryAnn has been in the dental field for 30+ years. She is an Expanded Function Duty Assistant and she also has a certification as a CPR/BLS instructor. She spends her winters at Hidden Valley on Ski Patrol. In her spare time. you may see her walking her dog Bo in Greensburg.